Landcare - a fantastic organisation that is exemplified by what has been achieved in Lake Macquarie! It was wonderful to join with some 80 dedicated Landcarers at the Landcare Resource Centre at Teralba today to celebrate another year of working for our environment and recognising outstanding contributions. 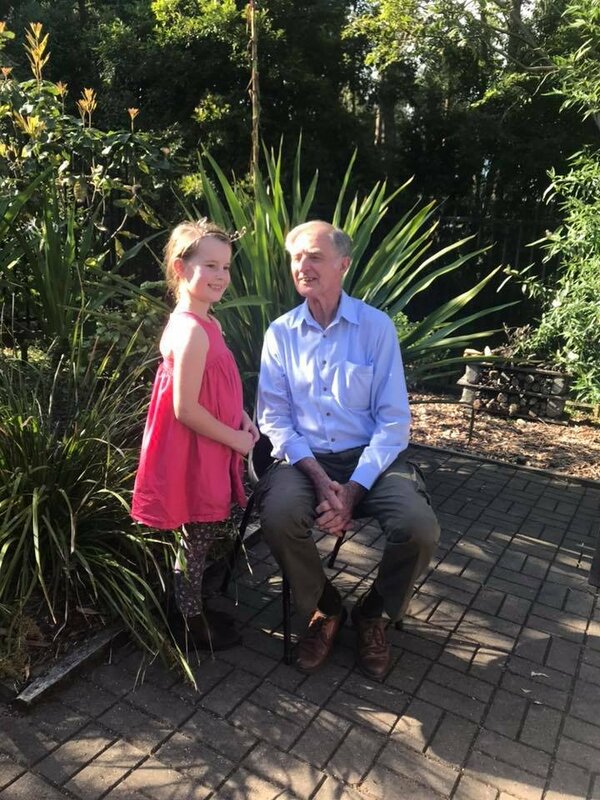 I was moved by the image of the inspirational long and hardworking environmental campaigner John Le Mesurier with young Holly. This photo beautifully shows why we need to protect our environment and is such a positive message as Holly is already helping Landcare! Congratulations and thanks to all our Landcare volunteers.